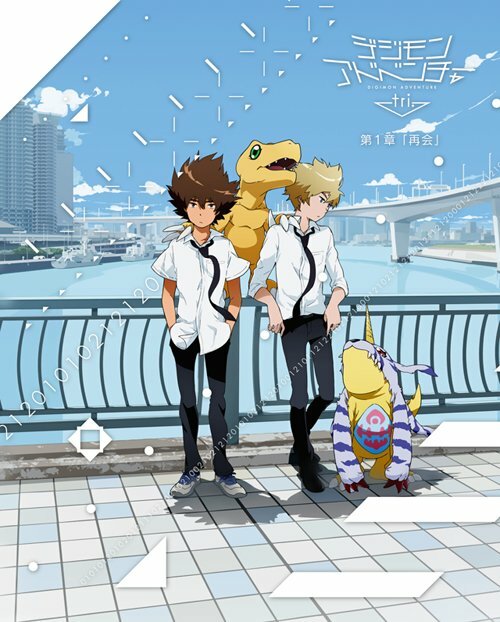 Miss your chance to see Digimon Adventure tri – Chapter 1: Reunion in theaters? Eleven Arts plans to fix that with select extra showings starting on September 29th. Furthermore, anybody who attends the extra showings gets a free, limited edition miniposter. A full list of theaters and dates can be found on Eleven Arts’ website. Eleven Arts originally premiered the English dub of the first film on September 15th. Also, Crunchyroll already has the film available to stream in Japanese with subtitles and just recently added up to the third film. The fourth movie in the anniversary project, Digimon Adventure tri. Sōshitsu (Loss), premieres in Japan on February 25th.